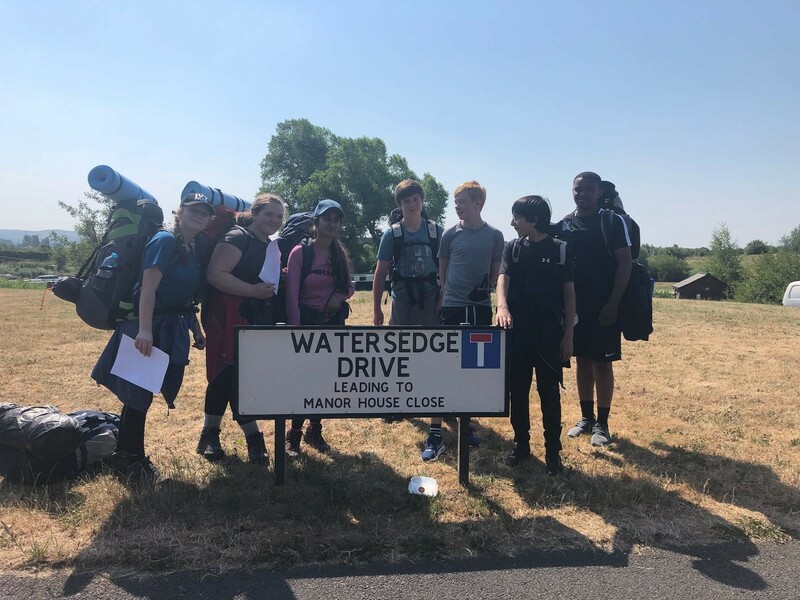 Duke Of Edinburgh Funding Success! 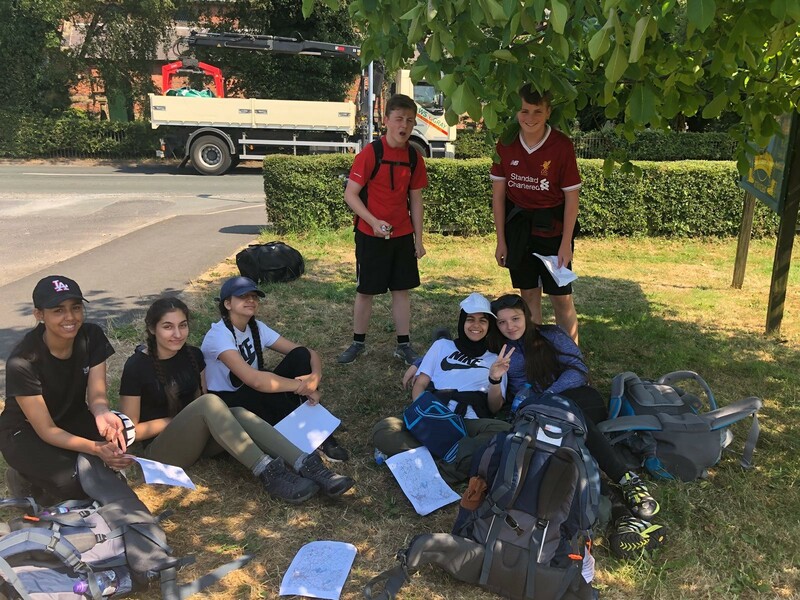 Our Academy has received a grant from The Duke of Edinburgh’s Award – Diamond Fund to help more students take part in the programme. 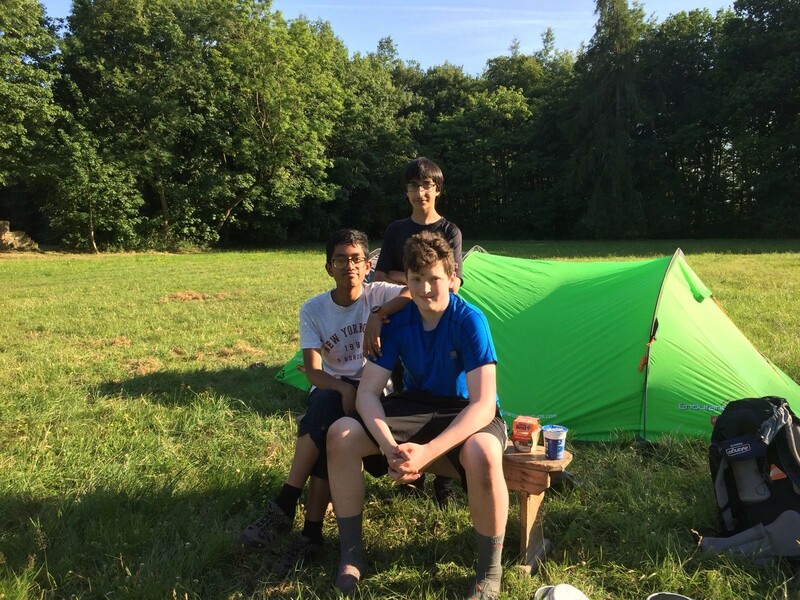 Through this funding, we have been able to reach and support more students who want to do their DofE Bronze Award. 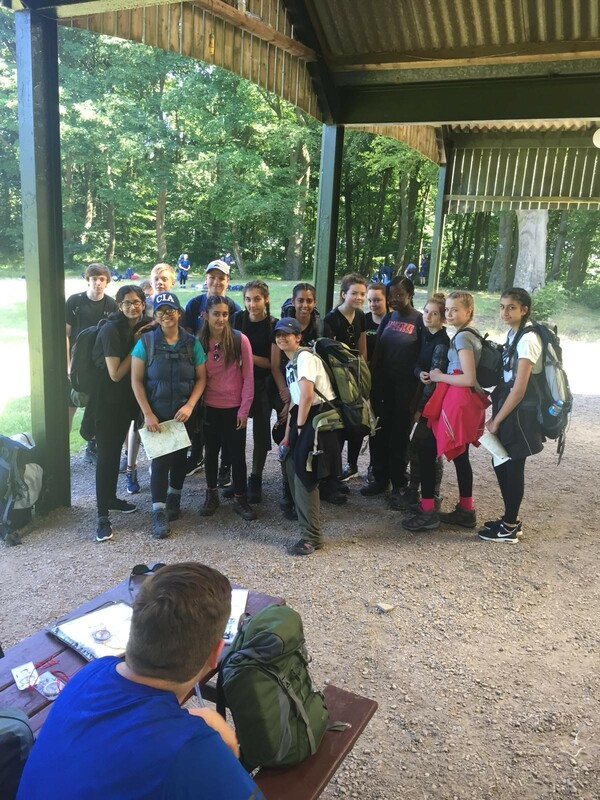 The Diamond fund was established in 2016 to mark 60 years since the DofE was established and was a year-long fundraising initiative. 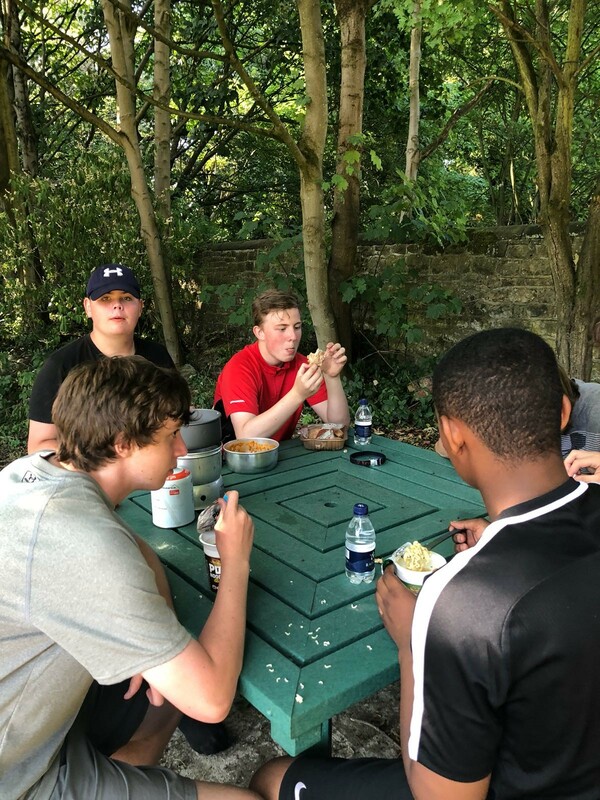 The money raised has since been matched, thanks to the #iwill Fund – a joint investment from the Big Lottery Fund and the Department for Digital, Culture, Media and Sport – to support young people to access high quality social action opportunities. 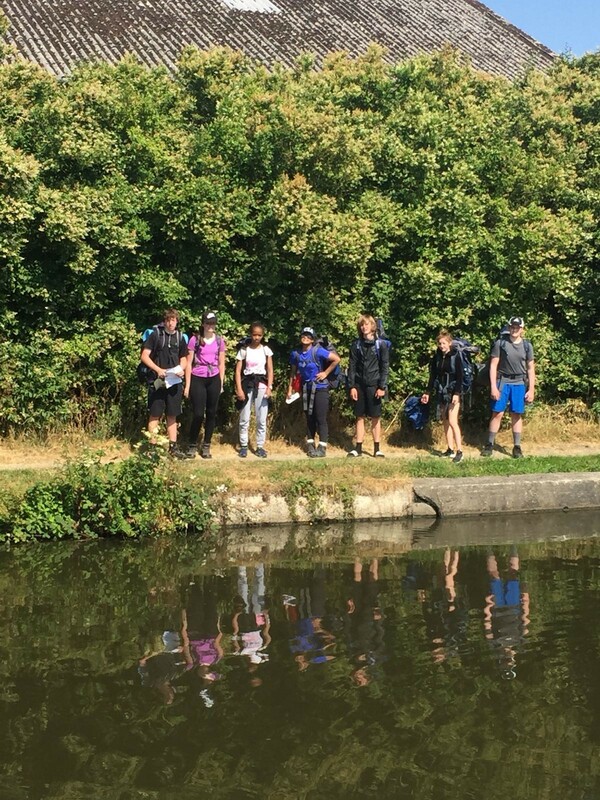 Thanks to this fantastic funding, we have offered the Bronze Award to a greater number of participants, more than doubling the number of the previous five years and, most importantly, providing more young people the opportunity which may not otherwise have been open to them, to develop ‘soft’ skills and attributes for life and the workplace. The grant will also enable the Academy to build on the equipment it has bought and continue onto the Silver Award next year. 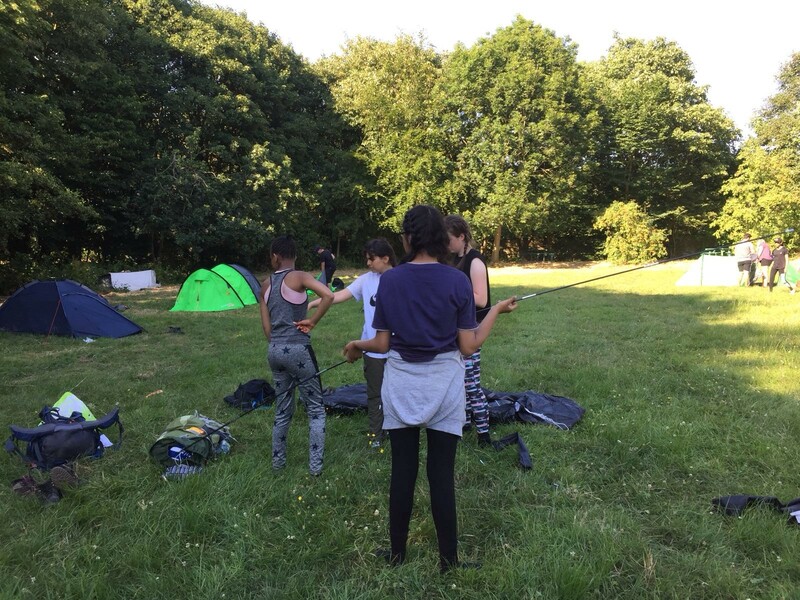 Amongst the variety of soft skills chosen by this year’s participants were Debate Mate, mentoring, supporting after-school activities and open days, learning a new language and litter picking. 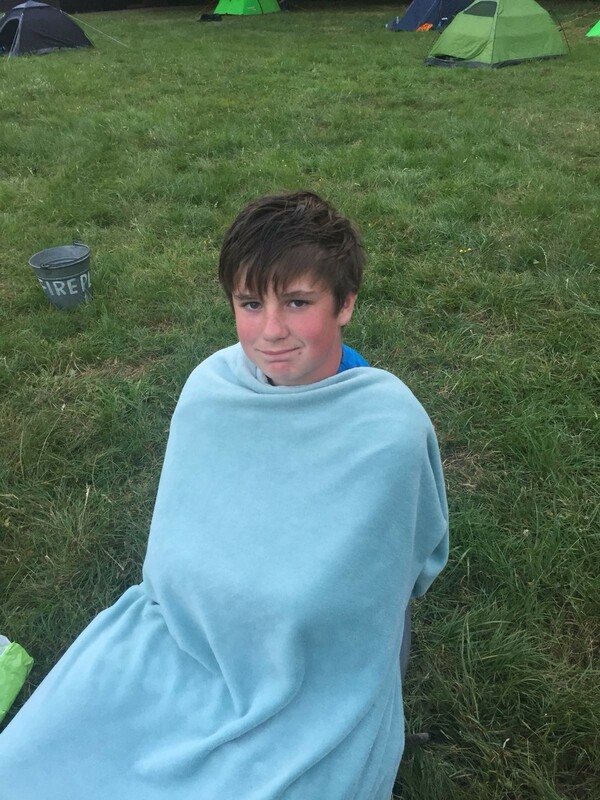 When asked what the best thing about the DofE was, our students had a range of answers. 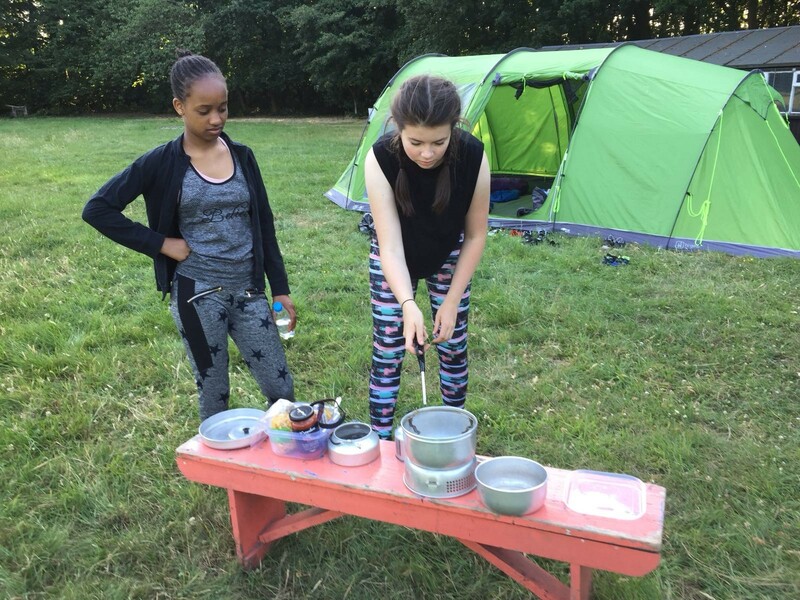 Dorcas chose Debate Mate as her skill which was “helpful and interesting” and loved being in nature during the camping trip. 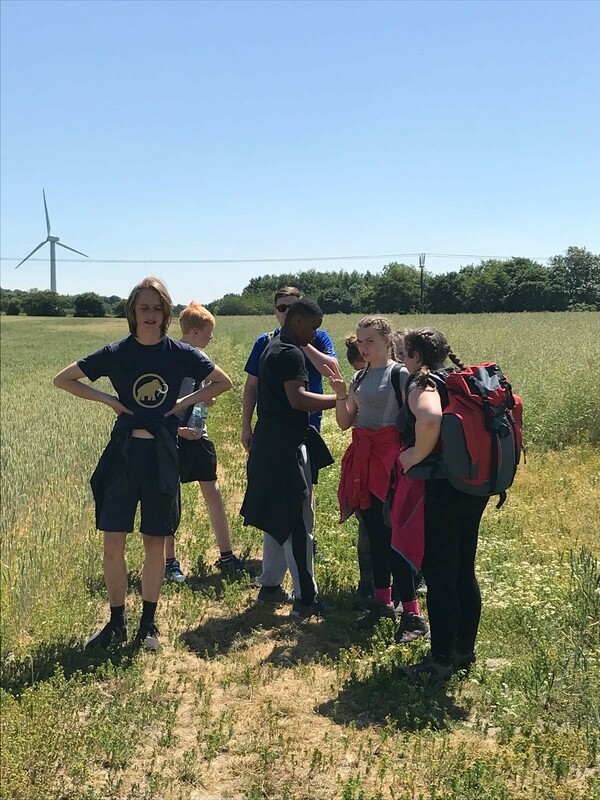 While participant Michael said he loved “the whole experience”, from the challenge of walking and learning how to read a map. Olivia volunteered her time to a younger student and said it was “good to see their reading progress”. 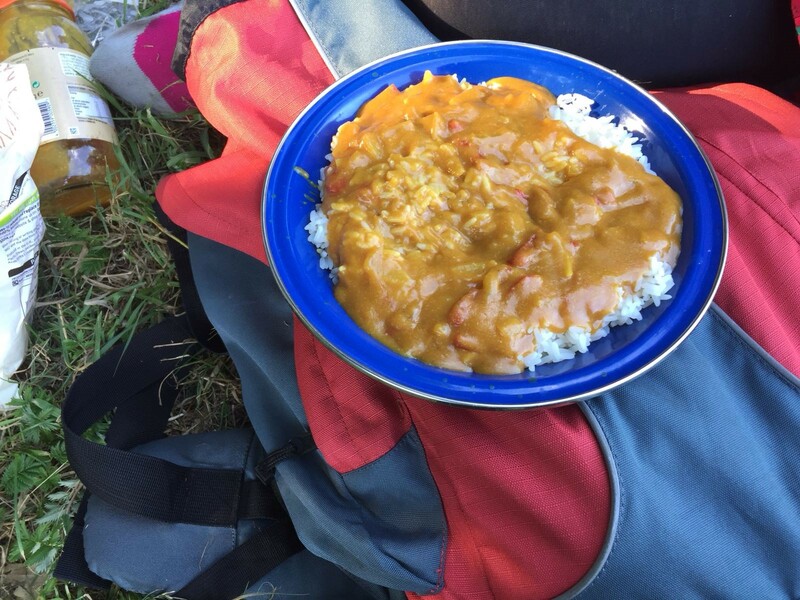 While student Liam relished learning outdoor survival skills, such as cooking. 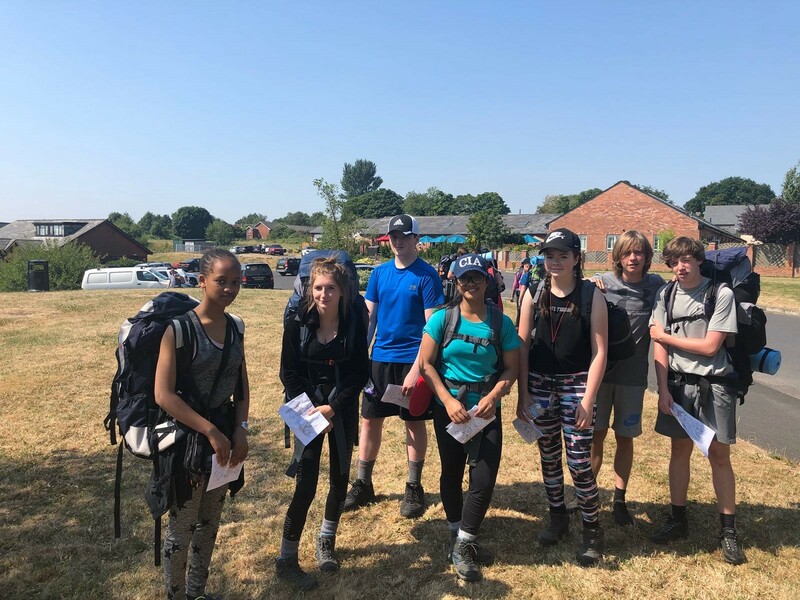 Headteacher Tracey Greenough said: “The Diamond fund has enabled us to encourage more students to enrol and participate in The Duke of Edinburgh’s Award (DofE). 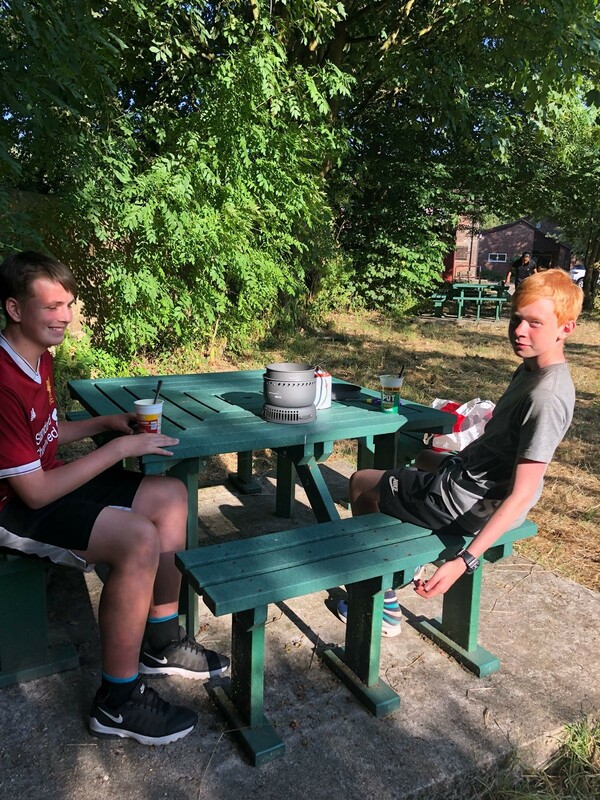 We really value the programme and the opportunities it gives our students, not just during their time at the Academy but by developing skills to help them become independent, employable young people in the outside world.